Save This Date to Your 2018 Calendar! Forge connections at this invaluable conference! 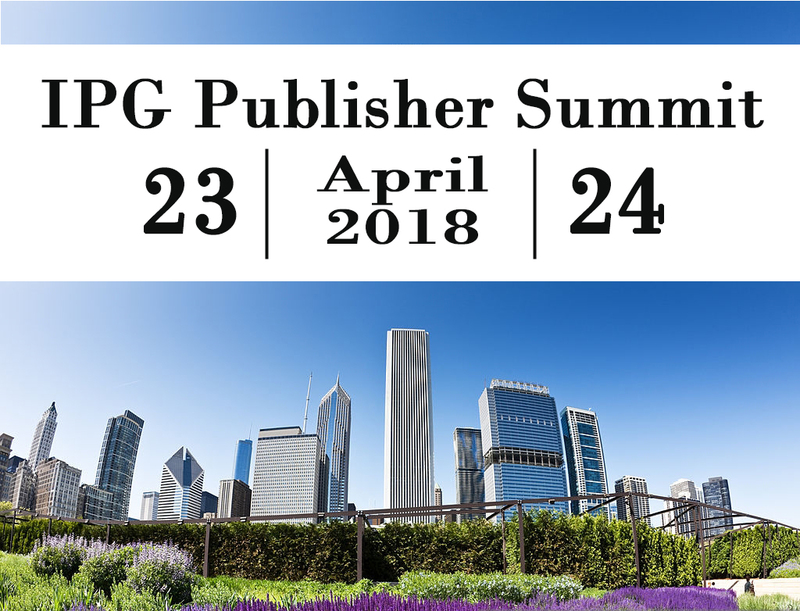 "The IPG Publisher Summit is the most valuable event I go to. From a combination of presentations by experienced IPG and industry professionals to meeting with quality vendors that are meaningful to my business, this summit adds measurable, actionable and immediate value to my press." "The conference was terrific and a great investment...the perfect balance/size of publishers and vendors. The sessions I attended were very informative and had a lively exchange of ideas. As an exhibitor, we certainly will get incremental business out of it and deepened our relationships with publishers & vendors." Invitation and more details to follow.